Every year or two, your city collects data on resident satisfaction with city leadership and services―creating, over time, one of its richest datasets for evidence to support citywide and departmental strategic plans and policies. The problem is that cities are not getting the most out of this data and building evidence when it is buried in a long static PDF. 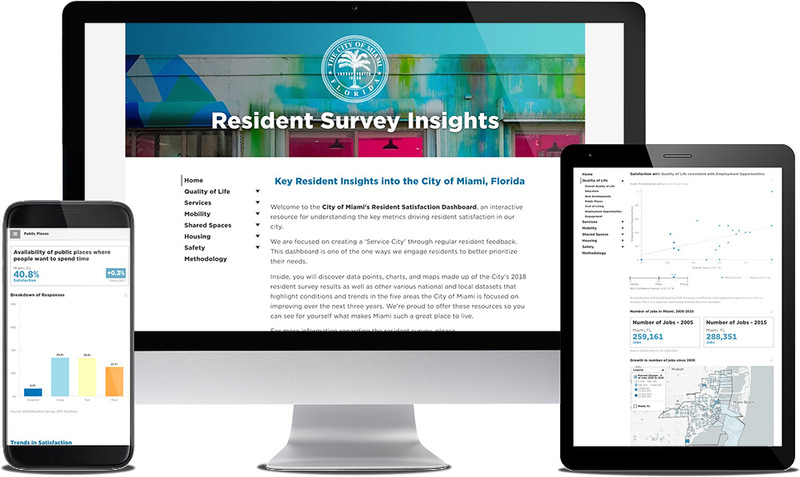 The mySidewalk Resident Satisfaction Insights Dashboard is an interactive and mobile-friendly data resource for understanding the key metrics driving satisfaction in your city and building support for resident-centered planning and policy. It transforms static stats into compelling, actionable intelligence everyone can use. Modeled after cities that are using this data to pass historic GO bonds, deliver the highest-rated services in the country, and launch neighborhood renewal initiatives—the Resident Satisfaction Dashboard combines best practices in resident-centered performance management, cutting-edge analytics, dynamic data visualizations, and a mobile-friendly design to deliver relevant insights to city staff, elected officials, and the public. 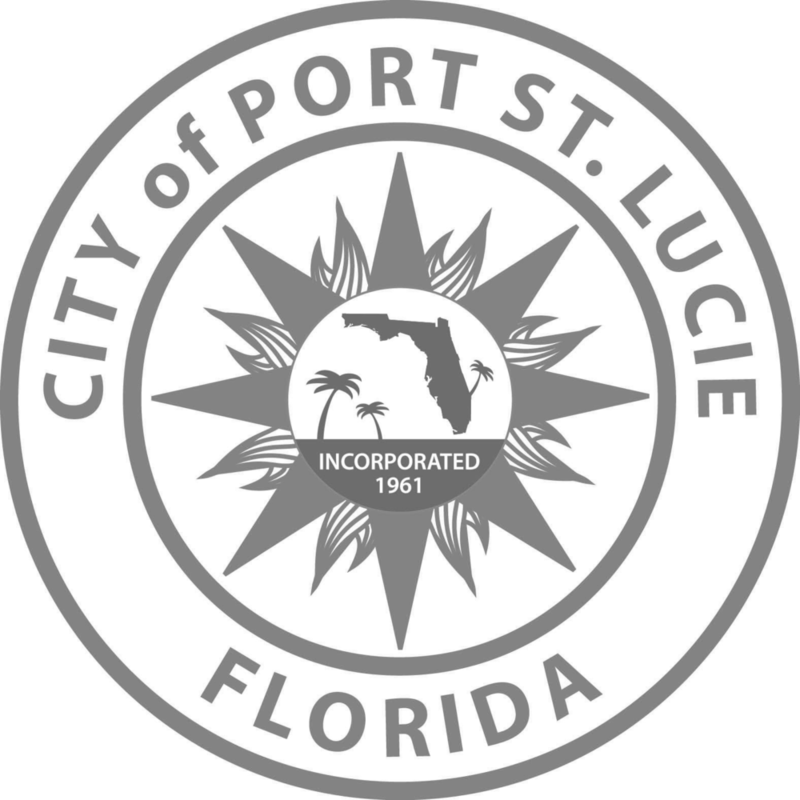 Our team will collaborate with you to create a public or internal cloud-based dashboard that will blend mySidewalk data assets with your city's resident survey data. The dashboard will highlight resident sentiment in an engaging digital platform that allows stakeholders to consume the data through interactive visualizations and dynamic storytelling. The result is an impactful, collaborative resource for tracking progress over time and building evidence for decisions. The dashboard is developed in 90 days and made available for users to customize, update, and share. The mySidewalk Intelligence Platform includes access to more than 2,000 pre-loaded datasets and the ability to easily upload local data, including operational data like fire/rescue, crime, 311, and more. Additionally, users can draw custom layers; correlate datasets; benchmark places; and run trends and projections. While sophisticated, the platform is user-friendly and does not require GIS or data science training. Let's talk about a Resident Satisfaction Insights Dashboard for you. Fill out the form at the link below and an account executive will reach out to schedule an appointment. We'll discuss your goals, your ideal dashboard, and pricing.